Meet the Voice of The Illuminator’s Gift: Audiobook Narrator Wendy Wolfson! 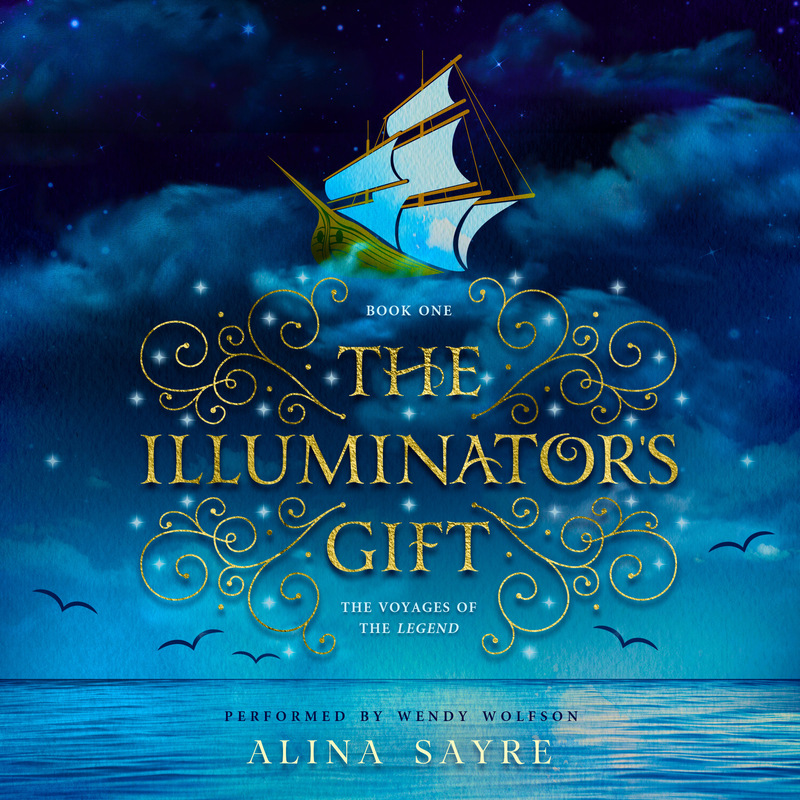 Today I’m delighted to welcome a special guest: Wendy Wolfson, narrator of The Illuminator’s Gift audiobook! Wendy’s lovely and versatile voice brings such life to the cast of characters. 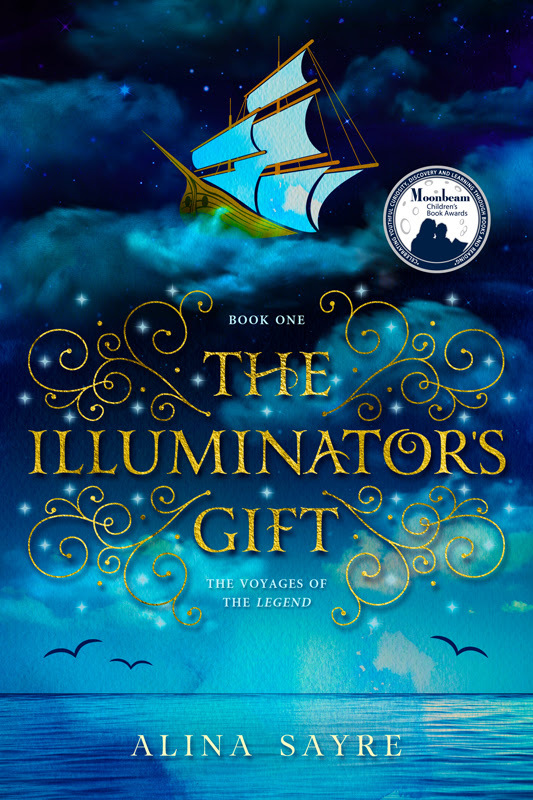 Here she talks about superhero poses, tree climbing, her secret recipe for a limber voice, and her favorite character in The Illuminator’s Gift . Welcome, Wendy! So tell us: how long have you been narrating audiobooks? I am relatively new to audio narration, and The Illuminator’s Gift was only the third book I have done! I have completely fallen for it though! I studied English literature at university, and have always loved words, books and reading, and now I get to do it aloud as a job! The editing takes much longer than the reading and is not quite as much fun, but I enjoy the whole process. That’s awesome! What made you want to be an audiobook narrator in the first place? When I was 14 my father was unwell and used to ask me to read to him. I read him lots of P.G.Wodehouse books and loved them, and my father said then that I should either work on radio or read books for the blind. It has taken me a while to get around to doing narration professionally, having been a teacher of English for a while and then having worked in the public speaking industry, but I feel like I am finally doing what I was always meant to do. Where do you do your recording? 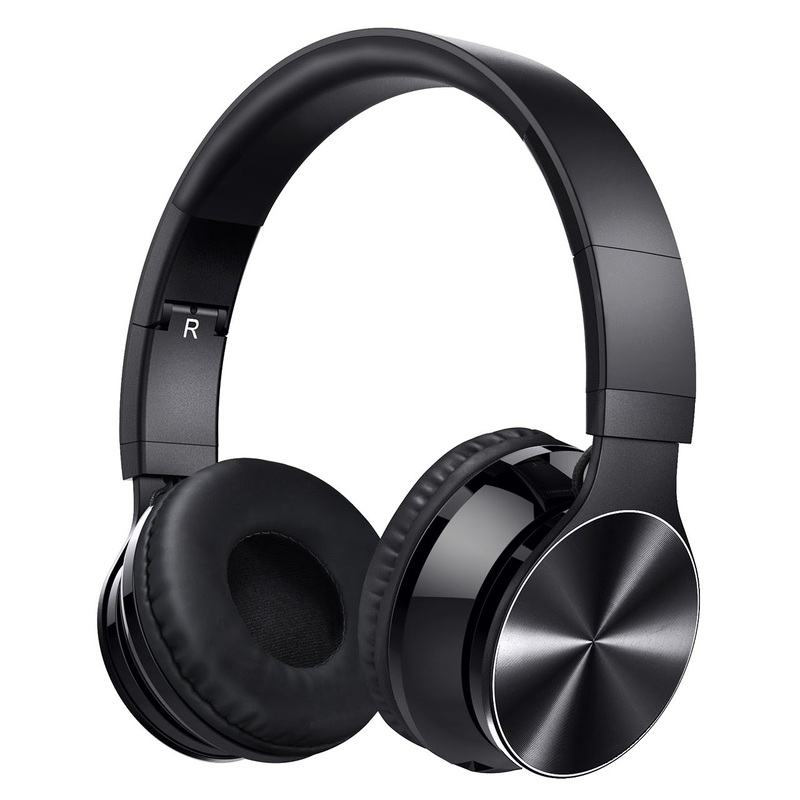 What is some of the recording equipment and/or technology you use? 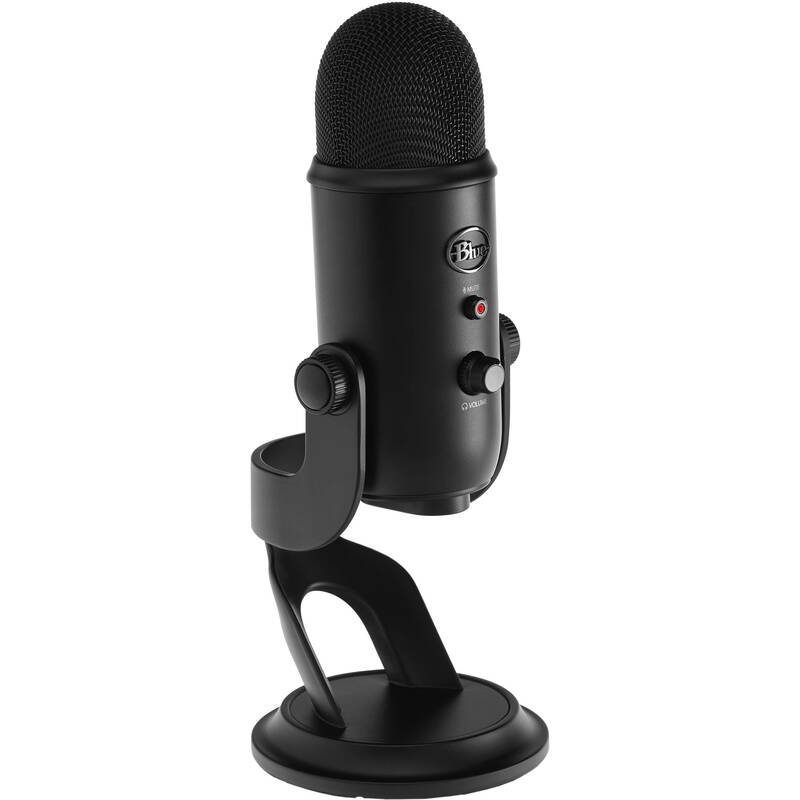 I record in my own home studio with a Yeti blackout microphone and pop filter, and my little sound booth. I use a teleprompter app on my iPad to read from, and I have my laptop outside the recording booth with the recording software on it. Wow, there’s a lot that goes into it. Do you have a ritual or routine you do before sitting down to record? Hooray for superheroes! What do you like to do when you are not narrating audiobooks? I love spending my free time with my husband, our little boy, our dog, and 4 cats. We live in a wood in an eco house that we built ourselves, so lots of tree climbing and den building goes on! That sounds like fun! Where is your own lovely accent from? When you’re narrating an audiobook, how do you keep track of the characters’ individual voices? How do you keep them consistent? When I read a book that is well written, I ‘see’ it more than I read it. 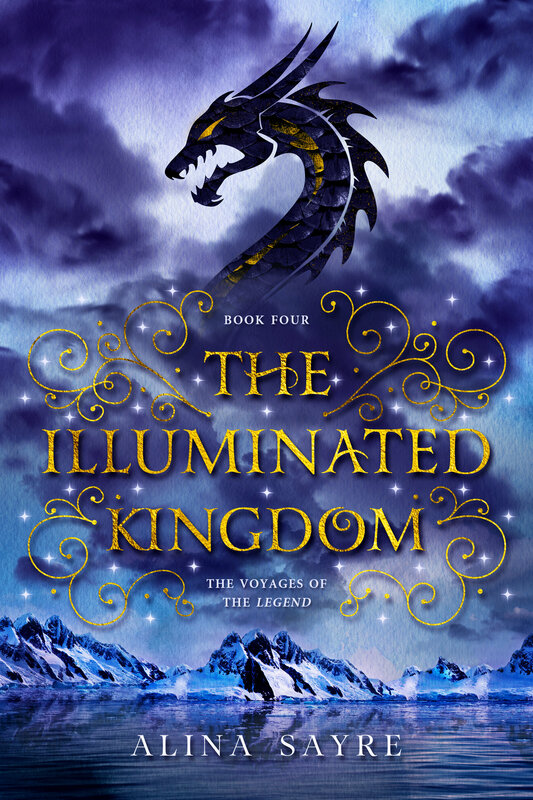 The characters in The Illuminator’s Gift are so beautifully written that I have a complete picture of them in my mind’s eye. When they are interacting in a scene together I simply visualize them, and their voice goes with them. I know I shouldn’t have favourites….. but I love Jariel, and her energy and attitude! I’m quite fond of Jariel too 🙂 What was your favorite scene/section to narrate from The Illuminators’ Gift? Oh good, no spoilers! What do you like most about narrating audiobooks overall? Last thing: Do you have any tips for aspiring narrators? Do what you love. Follow your instincts and choose the books you enjoy doing – if you love what you are reading it will come across, and you will have so much fun doing it, it will barely feel like work at all! Thank you so much for sharing your insights with us, Wendy!